Being charged of a crime – any crime – carries very serious consequences. You could go to jail for several years, pay thousands of dollars in fines, and lose all the love and respect of the most important people in your life. And you know how no-nonsense the State of Texas is when it comes to punishing criminals! That’s why it’s important to hire an experienced criminal defense attorney. But you can’t hire just any attorney! You see, some attorneys are more skilled and passionate about their careers than others. Hire an inexperienced attorney, or one who’s there just to collect checks, and you could find yourself agreeing to a plea bargain…when a more experienced, aggressive attorney could send you home free! This isn’t just something we’re saying – it’s how the legal system works. Kent’s the type of guy who doesn’t let other people push him around. In fact, he’s much the opposite. As a young adult, he was a Golden Gloves Boxer, and he also earned a first-degree black belt. One client Kent chose to represent was accused of killing another person in Collin County, TX. The client was indicted for negligent criminal homicide. Both Kent and the client acknowledged that in fact Kent’s client killed the person in question. The prosecutor offered a penitentiary sentence. Now here’s where inexperienced attorneys or ones who don’t care about their careers would give in and accept the offer. But Kent knew his client deserved a better legal outcome. Ken researched several cases in the past with similar circumstances where the accused went free. He presented those cases to the district attorney. The district attorney did not agree with Kent, and instead he re-indicted the client with a more serious charge of manslaughter. The client was now facing up to 20 years in prison! Finally, the case went to trial. After a week of intense arguments, the jury declared Kent’s client not guilty! It’s sad, but true that many attorneys would have let this same client go to prison for several years. It’s cases like this that have defined Kent’s reputation as a criminal defense lawyer. Friends and opponents alike have a strong respect for Kent’s personal integrity and intense courtroom demeanor (feel free to research him online to check). 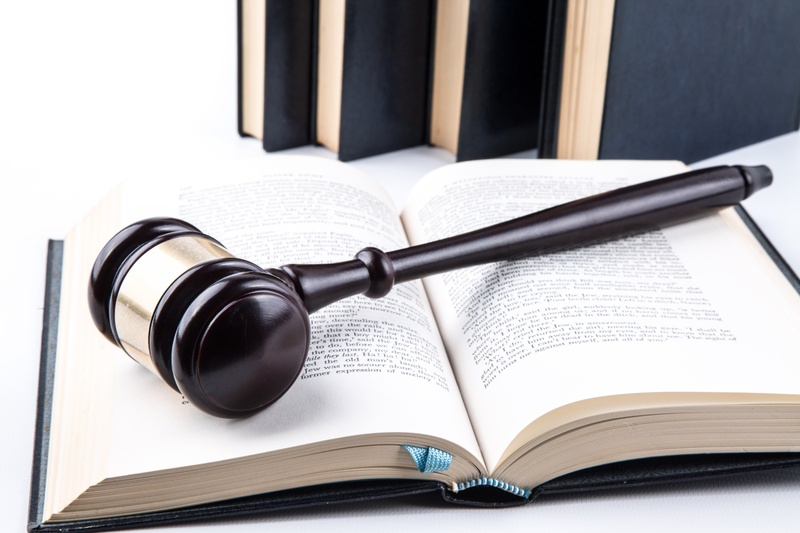 Kent’s goal is to make sure you always get the just legal outcome you deserve. If he can help you, he’ll let you know. If he can’t, you’ll know that too. Fortunately, there’s no charge to learn if Kent can help you. While Kent is fearless and aggressive in the courtroom, he’s calm and understanding in person. And he has a great sense of humor to help you through your current situation. To learn the best approach to the criminal charges you’ve been accused of, contact criminal defense lawyer Kent Starr online. Payment plans are available to help you make your legal expenses affordable. Have You Been Accused of a Crime? Read this FAQ First! What Does “Innocent Until Proven Guilty” Mean? In criminal trials, what this means is that you are treated innocent and that the burden of proof is on the prosecution. You will only experience criminal penalties if there’s enough evidence to show you in fact committed the crime. In all criminal trials, the prosecution must prove “beyond a reasonable doubt” that you in fact committed the crimes you are accused of. In practical terms, there has to be no doubt you committed the crime you’re being prosecuted for. That means the prosecution must have evidence to remove all possible doubts you committed the crime. If there is any doubt, you cannot be found guilty. This contrasts with civil cases, which have a standard of “preponderance of the evidence.” This means it must be shown that it’s more likely than not you violated the law. Now, if you took their phone and handed it to the storeowner to pass on to the real owner, you clearly didn’t intend to steal the phone. However, if a witness saw you look around, put the phone in your pocket, and walk out the door into your car, then the prosecution has a strong case for proving larceny. Does Everyone Have the Right to a Trial by Jury? You don’t in all cases. Generally, jury trials happen in situations where the potential maximum sentence for your crime is greater than 6 months. Crimes with sentences lesser than this are considered “petty” crimes and don’t always involve a trial by jury. The jury gets time to deliberate and come to a decision. However, they must unanimously agree on their decision for it to actually happen. In rare and extreme cases, judges can declare a jury in a local trial may be biased and have the trial relocated to a neutral jurisdiction. This jurisdiction than selects its own jury. What’s the Difference Between a Felony and Misdemeanor? Felonies are typically more serious crimes than misdemeanors. They carry prison sentences greater than one year. Misdemeanors, however, carry prison sentences of less than one year. It’s more difficult to have a criminal felony cleared from your legal record than it is to have a misdemeanor removed. Repeat misdemeanors (like multiple DUIs) can be classified as felonies. Other types of crimes can be punished as felonies or misdemeanors, based on their circumstances. You can also lose some of your constitutional rights (like the right to own a firearm) if you are convicted of certain felony charges. How do Aggravating Factors Affect Your Charges? How Often do Plea Bargains Happen? Actually, most criminal defense cases do not go to trial. Somewhere around 95% end up with a plea bargain. Attorney Kent Starr gets you the best legal outcome possible, and in many cases that happens through a plea bargain. However, if he knows you can do better, he will take your case to court. In the case of plea bargains, the judge still has to approve the plea for it to carry legal effect. What Happens if You Aren’t Read Your Rights? On television, your case gets dismissed. But this isn’t what happens in real life. In reality, if you aren’t read your Miranda rights and you do not agree to them, any statements made in response to those questions cannot be used against you in any legal sense. Can Police Search Your Home Without a Warrant? They can, but only if you give them permission or probable cause. If they’re tipped off through a 1-800 line or local neighborhood watch, they may use the “Knock and Talk” method. What happens is they walk right up to your front door and start talking to you. They’ll discuss that they received a tip about you growing marijuana inside your home (for example), and that they would like to come in and search. Don’t let them do it! Ask to see a warrant first. If you allow them to come in, anything they find can be used against you in court. However, if you refuse to allow them to enter, and they do not have a warrant, they can’t enter your home until they do get a search warrant. They can also enter your home if they have “probable cause.” So, say you have drugs sitting on the table in plain view from your front door and the police see it. Then they have probable cause to enter your home and search on the spot. What Should You Do If You Are Accused of a Crime? Don’t mess around – you should get in touch with an experienced criminal defense attorney right away! The legal system is complex, and you may not be guilty of the crime of which you are accused. Learn your legal rights by contacting Frisco, TX criminal defense lawyer Kent Starr online today. You’ll learn the true nature of your legal charges – FREE! And if you’ll benefit from Kent’s representation, payment plans are available to make your legal expenses affordable. 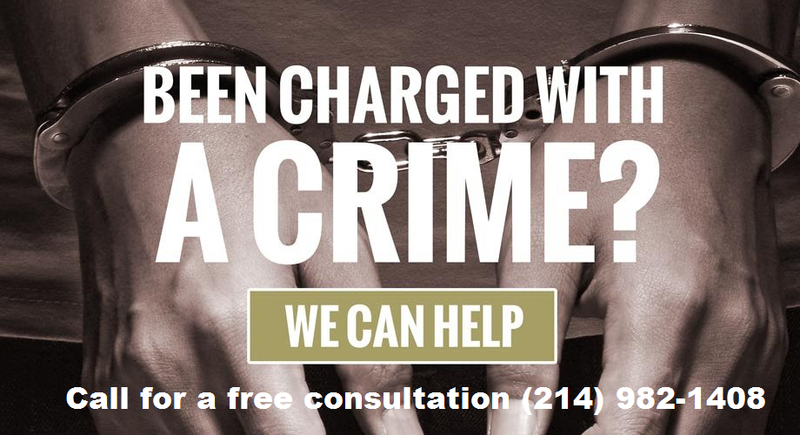 Contact the law office of Kent Starr, Plano TX Criminal Defense Attorney today!